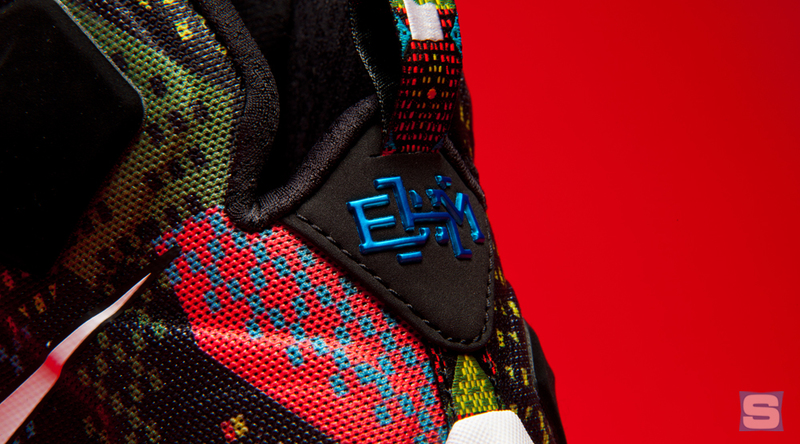 Some sneakers are more than sneakers. 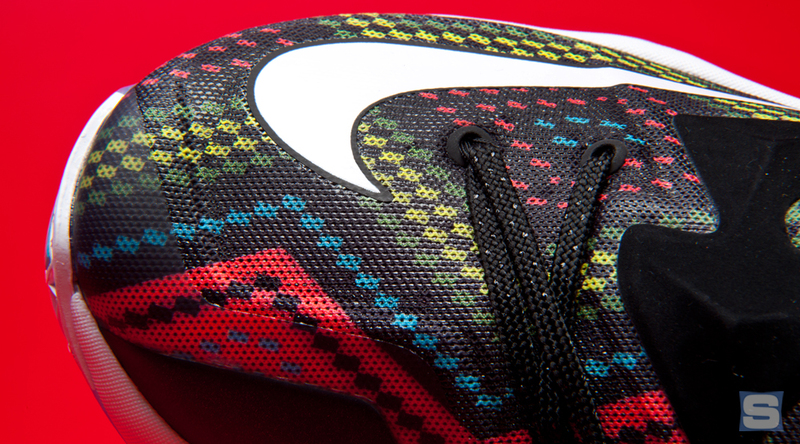 They’re statements of intent, meant to celebrate a cause through the lens of footwear. 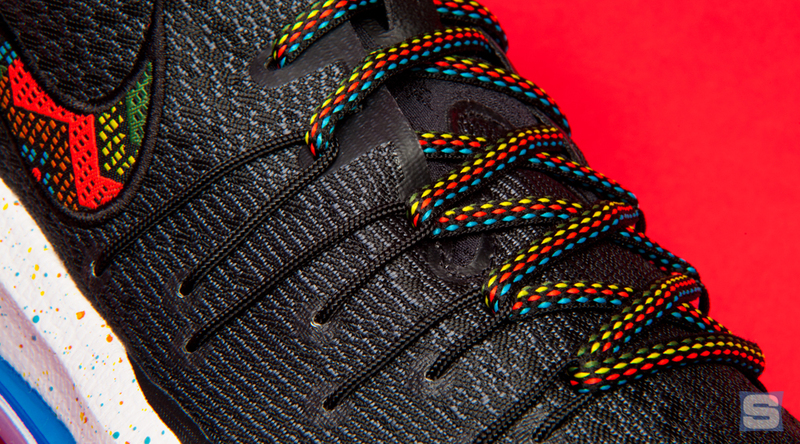 For over a decade now, Nike’s honored Black History Month with collections recognizing the accomplishments of African-American athletes. 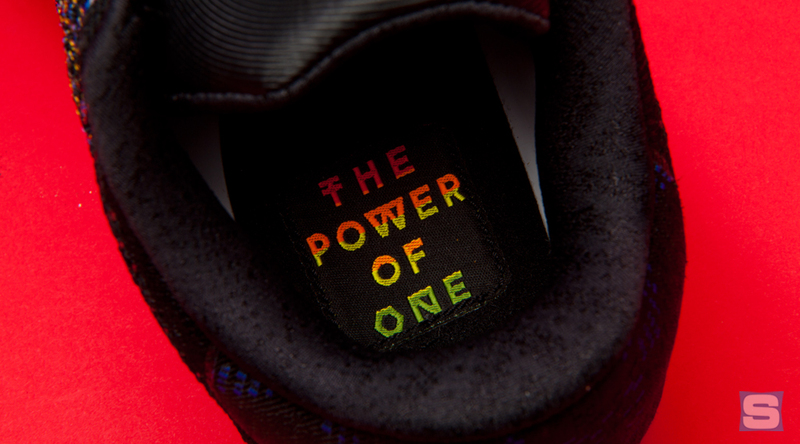 It started with a limited-edition Air Force 1 in 2005. A decade later, it’s grown into a wide-ranging offering outside of just basketball. However, the NBA is the sneaker collection’s biggest stage, with signature athletes LeBron James, Kyrie Irving, Kevin Durant, and Kobe Bryant donning the sneakers during Martin Luther King, Jr. Day scheduled games. 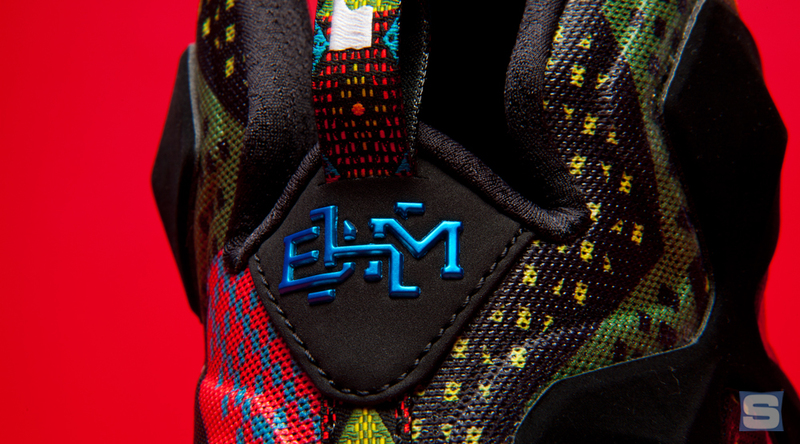 The signature offerings vary in application of geometric “BHM” patterns. 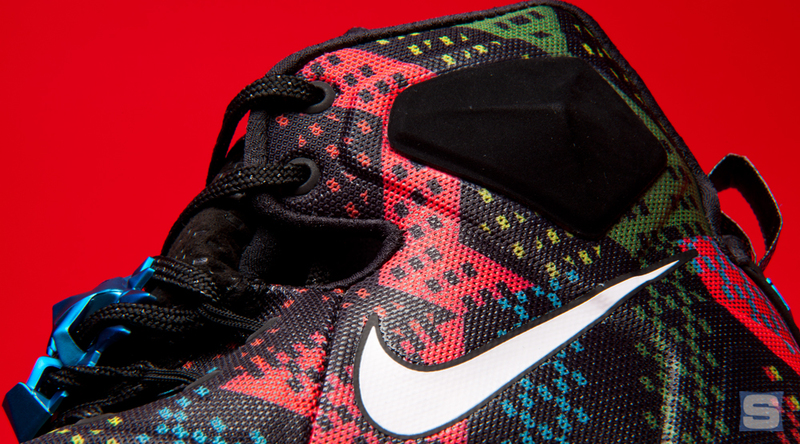 LeBron James’ silouhette, the Nike LeBron 13, is heavy with graphic prints on the upper. 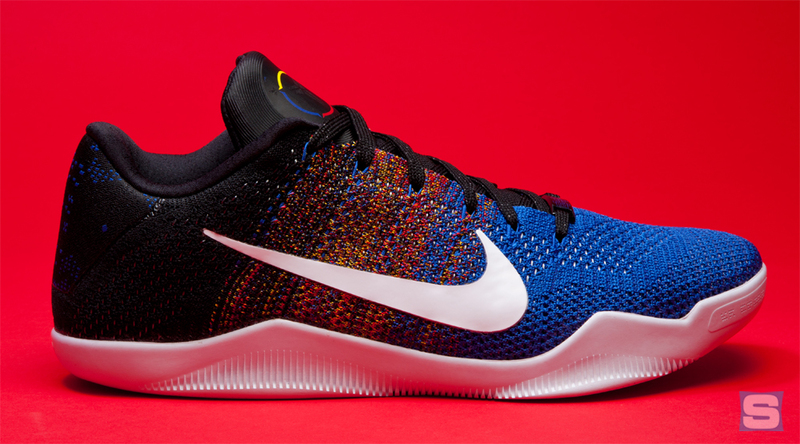 The Nike Kobe 11 makes good use of Flyknit technology, spinning in multicolor threads similar to those seen on Flyknit runners. 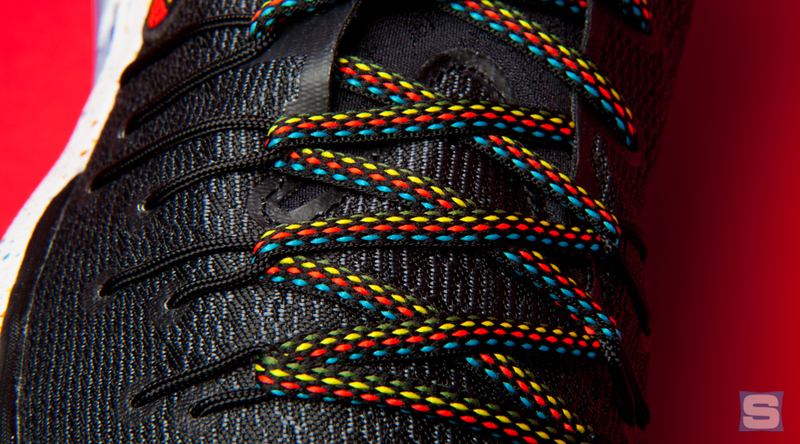 Kevin Durant’s entry, the Nike KD 8, is restrained with its patterning, although the lurid lacing and tongue ensure the shoe will turn heads. 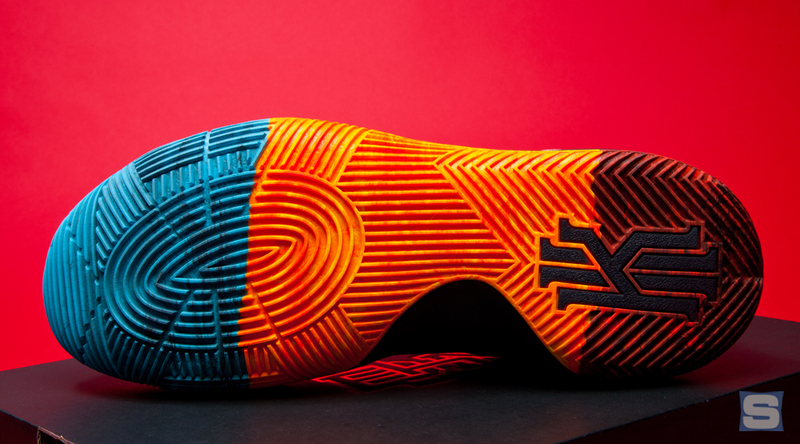 Representing the next generation of signature basketball sneakers, the Nike Kyrie 2 showcases vibrant colors on the outsole and strap. 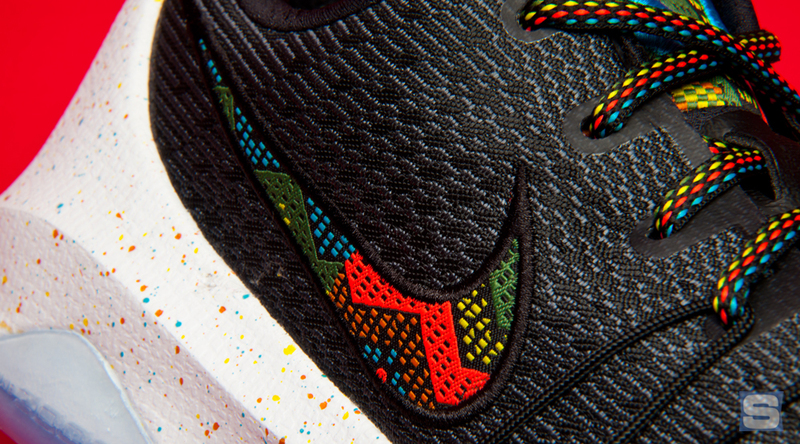 The story of these sneakers extends beyond colorways, too. A portion of the proceeds support Nike’s Ever Higher Fund, a program focused on bringing mentorship through sport to African American youth.